As a serious dance form, it is epitomized by the dancers jerky movements to the characteristic rhythms. When composing your tango, remember that tangos are composed to be danced to, not just listened to! The main musical features to work on when starting to compose your first tango are the bass, melody and general rhythmic feel. 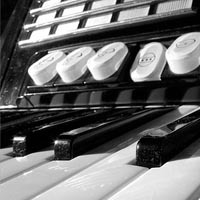 The easiest way to begin composing this type of music, is to familiarize yourself with the style through listening, or better still playing some tangos, and other Latin American music. 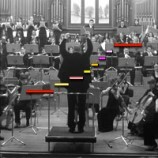 Consider picking up The Tango Orchestra: Fundamental Concepts and Techniques if you want the definitive comprehensive guide. The first rhythm is taken from Cuba, and is called the Habanera. 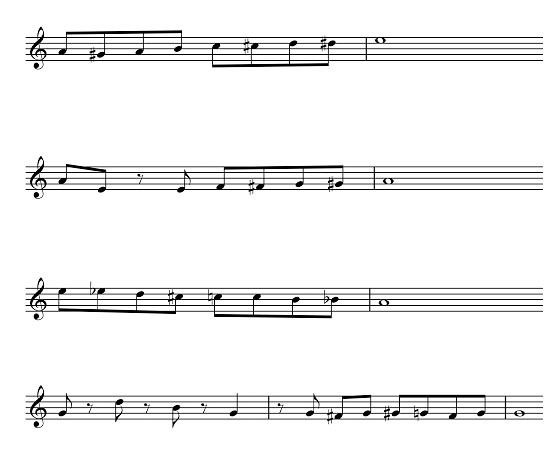 These rhythms are used as the basis for both the bass line and the percussion parts. Make sure that when you compose your own music, these rhythms feature heavily (don’t worry about not being original, this is important in getting the tango sound). Although there are many variations, these two are the main rhythmic cells. Remember, tangos tend to be in either 4/4 or 2/4, and while there are some exceptions in other meters, this is considerably less common and makes it much harder to produce convincing results. Most tangos begin in a minor key, reflecting the serious nature of the dance (indeed, most dancers keep stern faces when dancing tangos). 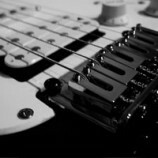 When starting out, the easiest key to use is the harmonic minor, but all minor key variations are fine to use. 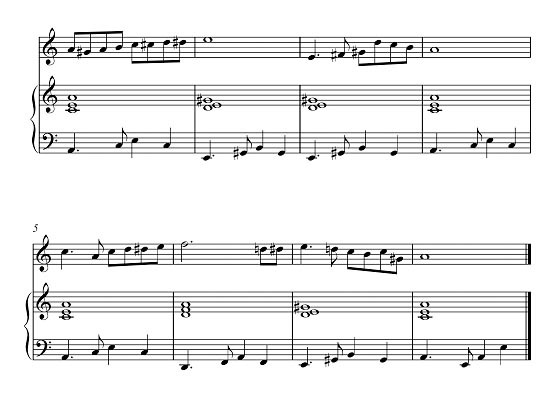 Melodies also tend to use lots of chromatic notes, so use these to fill in any gaps between tones in your melody. 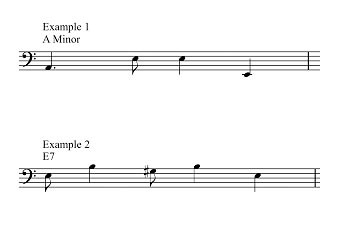 Rhythmically, melodies can move either with your bass line, or they can play flowing straight notes to contrast the dotted rhythms in the other instruments. Moving by step, or by leap is equally okay (as long as the melody works with the harmony!) so as long as your melody sounds musical, it’s okay! Tangos use relatively simple harmony, which contrasts the more complicated rhythms and melodies. The main chords used when the music is in the minor key are the chords i, iv, V7 and VI. In A minor these chords would be A minor, D minor, E7 and F major. In most tangos, the harmony comes out through the bass line, or a through a piano accompaniment. The first step to writing your first tango is sketching out a chord sequence and a bass part. To begin, make an 8 bar chord sequence using only the four allowed chords. The most important two chords are i and V7, so use these most of all! To make your bass part, start by copying one of the tango rhythms into your bass line. 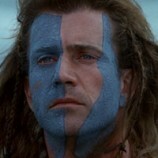 The first note of every bar should be the root of the harmony. So for an A minor chord, move first note in the bar should be an A, and for and E7 chord the first note should be an E. The remaining notes can be any pitched from any note in the chord. This includes the 7th if your using the V7 chord. Examples of bass lines can be seen below. 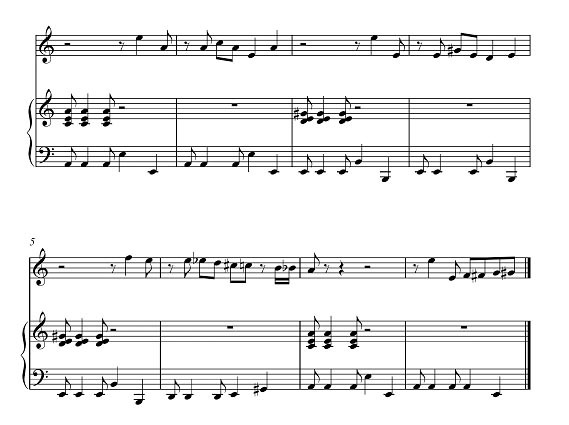 We now have two sections of music written, both of them in a minor key. Two thirds of your tango is now composed. For the final composed section of a tango, we need to modulate to the relative major. If you are using A minor so far, then we now will move to C major. We can extend the chords we can use to make harmony to I, ii, iii, IV, V7 and vi to help once again build our 8 bar skeleton score. As before, add a bass part, and then a melody, aiming to make this section sound a bit different from the other two. If you want to make the piece longer, you can repeat each section. You can also add an introduction or a separate ending based upon the material you’ve created to make the piece even more musical. 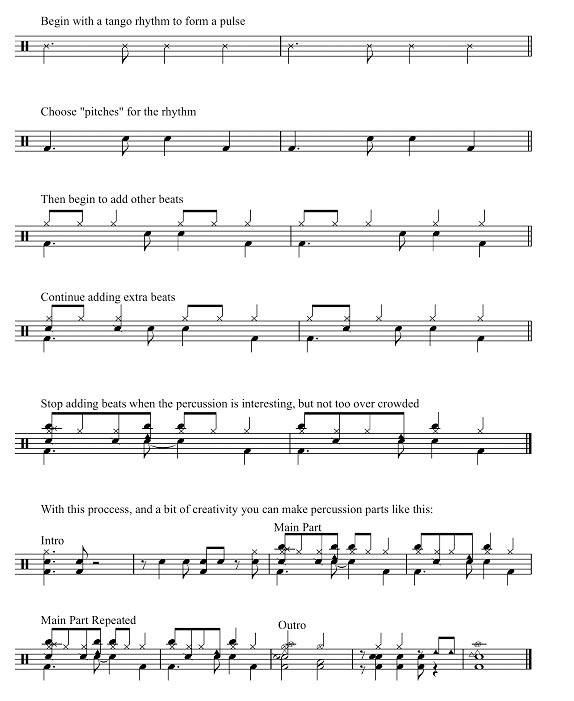 Add your percussion part you created at the very beginning, and if you want, you can also add your own drum fills every four, eight or sixteen bars. In essence, you now have successfully completed writing a tango. 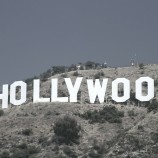 To develop your material further, you may consider arranging the material for a different ensemble. Congratulations on composing your first tango! Thank you so much! 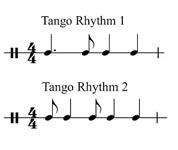 I was familiar with the rhythmic aspect of tangos, since my band teacher loves torturing me with them, but this really helped me clear up any problems I had and showed me the tango chord structure, about which I knew very little. What a fabulous way to spend a saturday evening. You just helped me grow, and that’s actually something – Thank you very much for teaching me the tango! Thank you very, very much! I needed to give in my tango composition in the next day, but I had realized that my piece hadn’t saved from the week before! I quickly looked a few things up, and your advice is amazing! Thank you very much! With your help I got the grade I needed! Thank you again! All I have to do now is to make my first tango a bit more Piazzolla!